> Take the Jessup Rt 247 exit and turn north onto 247. > Follow Rt. 247 signs to second traffic light (Keystone and Main) and turn left. The Peckville United Methodist Church is in the middle of this block on the left. 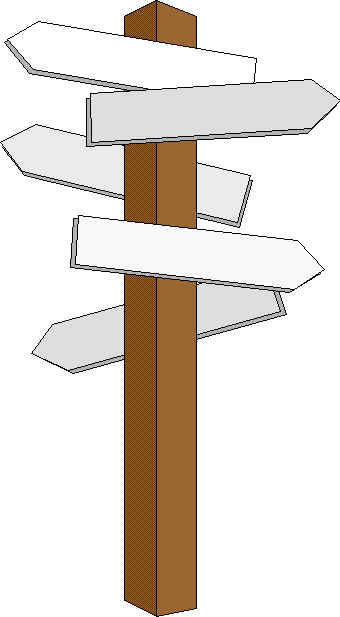 Click on signpost for map.